Are you an analytics ace? Does your business buzz with brilliant data brains? See who made the top 10 and read about the people driving data and analytics forward. DataIQ connects, educates and supports people in data and analytics. 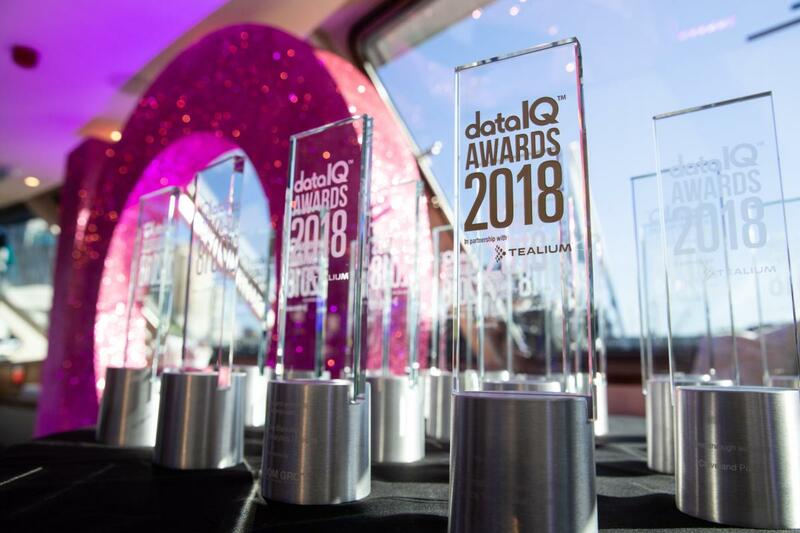 DataIQ provides a varied programme of events aimed at developing knowledge, inspiring data and analytics practitioners, and connecting you with your peers. Access to regular, in-depth industry knowledge to ensure that you and your team have the awareness and insight you need drive your data and analytics team forward. The DataIQ Leaders membership programme supports end-user organisations in understanding their maturity, developing their data capability and building business cases for investment. As a member of DataIQ Leaders, we are on hand to help you make the most from your membership whenever you need us. The data team at mobile-only bank Monzo is usually asked the same question in different guises: how has x changed over time? Neal Lathia of Monzo tells Toni Sekinah how he and his team made it easier to answer those questions, and find correlations between the answers. AI is being adopted rapidly as organisations try to future-proof their business. But in the headlong rush to automate, are there risks in not getting the data basics sorted first? Can a more measured approach deliver better outcomes? Robert Goodwin of Wunderman considers. The Government is ramping up its commitment to tackle the digital skills shortage by offering a series of free courses to thousands of people in an effort to help the one on five adults in the UK who have no or low basic digital skills. The UK is now a worldwide hub for socially responsible tech innovation, with so-called "tech for good" firms which are tackling challenges in healthcare, education, finance and sustainability worth more than £2.3 billion in 2018. The Geospatial Commission is launching a new single Data Exploration Licence in an effort to harmonise and simplify access and use of geospatial data, as part of a £5 million investment designed to unlock the economic opportunities offered by mapping data.